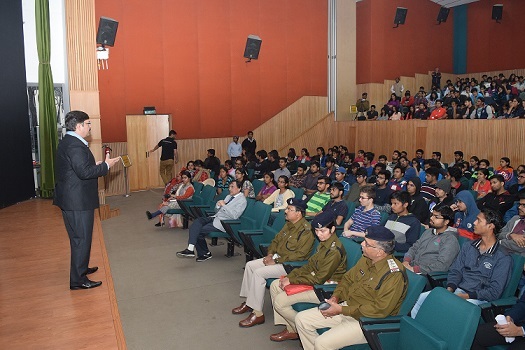 With an objective to create sentience about the drug abuse and its harmful effects, a lecture on ‘Drug Abuse’ was conducted at IIM Indore on January 19, 2017. Mr. Varun Kapoor, IPS, ADGP was the speaker for the lecture, who discussed about how the pressure of modern society and individualistic life creates a challenge for the youth across the globe to stay alert and cautious of falling in the drug addiction traps. 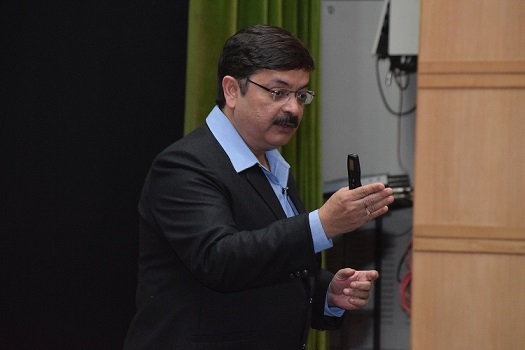 Mr. Kapoor began his talk by showing a short film about how technology has evolved and brought about various changes in our lives. The video described how the world is changing rapidly, and one needs to be aware and change with the changing time, else there may be people or acquaintances around who may drag a person into addiction. Mr. Kapoor also showed another film based on various kinds of drugs and their ill effects. He then discussed about various types of intoxicants that cause addition like cigarettes (nicotine), liquor (alcohol), tea and coffee (caffeine) and drugs. ‘Although nicotine, alcohol and caffeine cause physiological effects, but drugs cause psychological effects too hence are more addictive. These days not only narcotics, but pharmaceutical drugs are also used by drug addicts—by taking the sleep pills or cough syrups in large amounts’, he noted. Taking or possessing any kind of drug in any amount is a crime and leads to imprisonment for minimum 10 years and maximum 20 years, he mentioned. 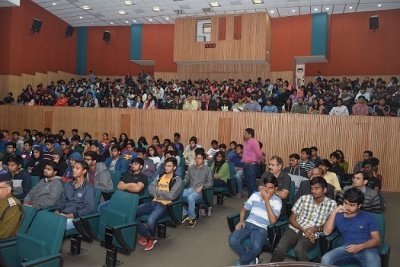 Discussing about various categories of illicit drugs like depressants (opium family), stimulants (cocaine family), hallucinogens (cannabis family) and various synthetic drugs which cause damage to mind and body; Mr. Kapoor shared several case studies of drug addicts and how the addiction ruined their lives. He concluded his talk mentioning various precautions—to find other ways to relax, not believing in false encouragements by fake friends, choosing friends wisely, remain attentive and aware of drugs and always trust your family. The lecture was followed by a Q&A session. 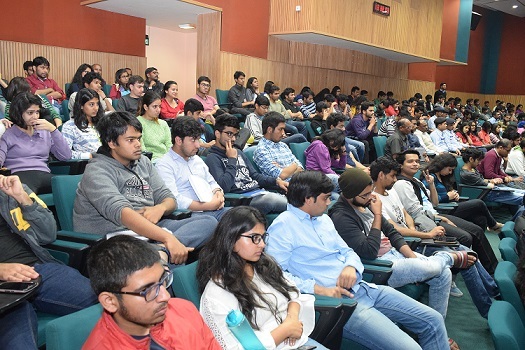 The talk was attended by the students and staff of IIM Indore.